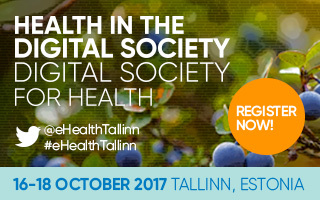 THE BANNER YOU NEED IS NOT IN THIS PAGE? 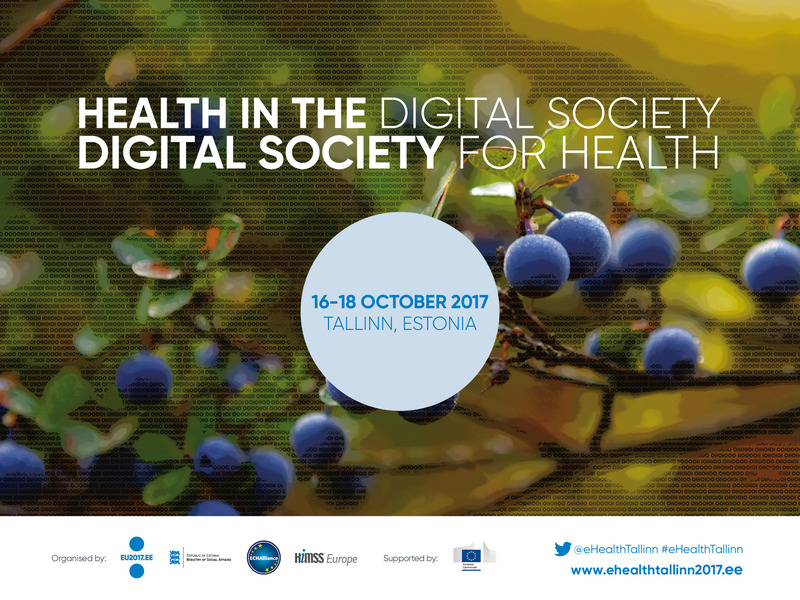 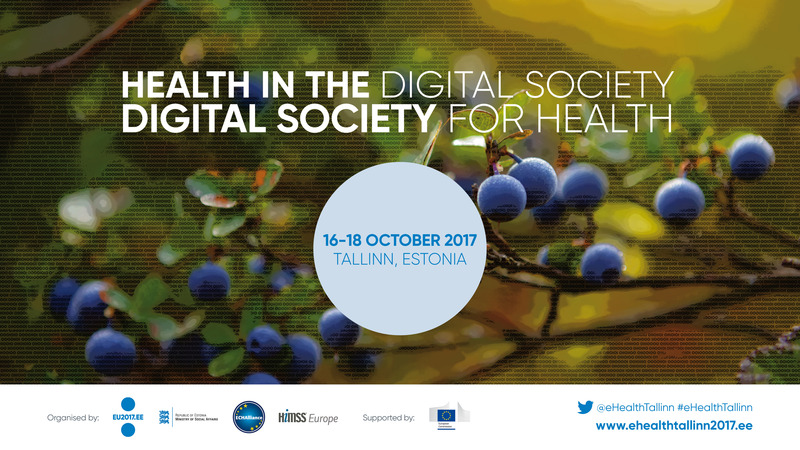 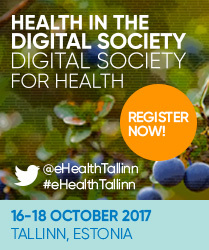 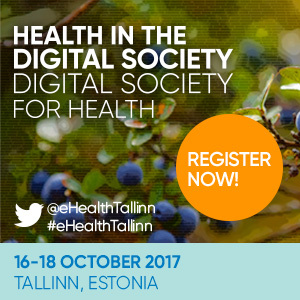 Would you like a logo, banner or flyer with the eHealth Tallinn 2017 branding in a specific format? 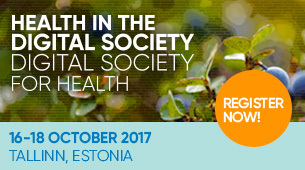 Please contact Paloma Nosten to get it.